Owen Wilson and Vince Vaughn attended the premiere of their comedy hit, Wedding Crashers, in London. Vince Vaughn and Owen Wilson laughed and clowned on the red carpet at the UK premiere of their hit movie, Wedding Crashers. The comedy was well received worldwide. Owen Wilson and Vince Vaughn posed for the cameras at premiere of Wedding Crashers in London. The 2005 film was a huge success. 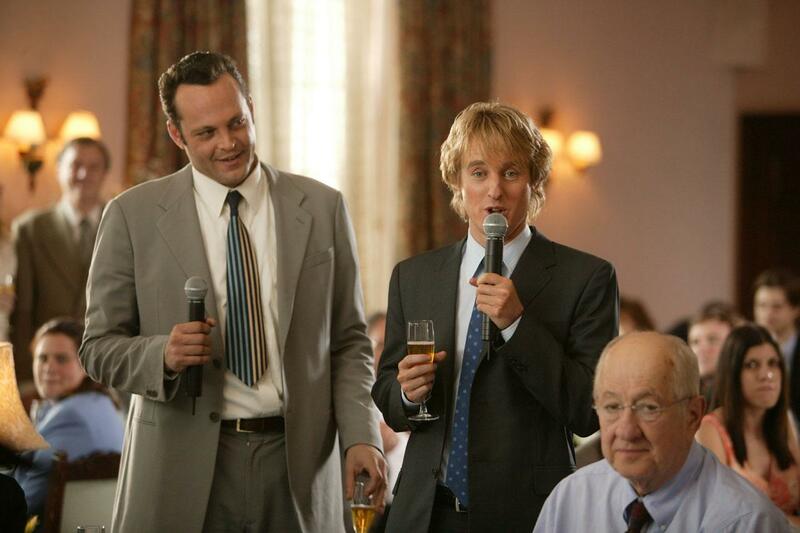 Owen Wilson and Vince Vaughn ham it up in a church scene in the 2005 movie, Wedding Crashers. 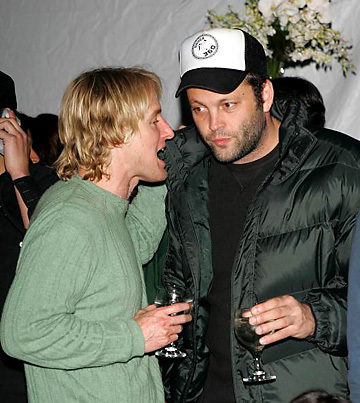 Owen Wilson and Vince Vaughn have a glass of wine at a party. The two comedic actors are friends both on the screen and off. 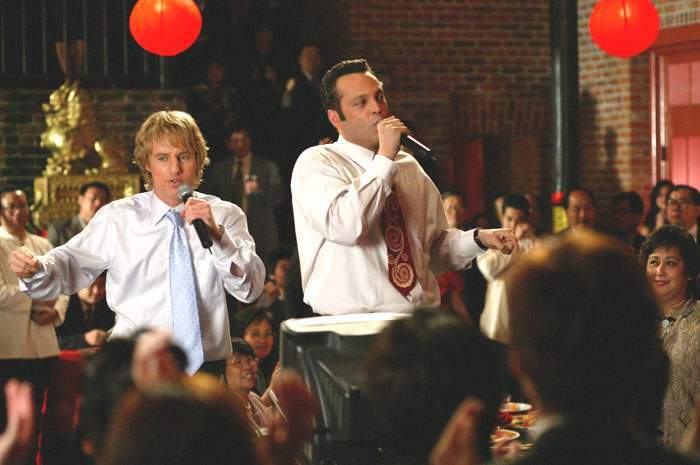 Owen Wilson and Vince Vaughn star as John Beckwith and Jeremy Grey, a pair of womanizers, who sneak into weddings to take advantage of the romantic atmosphere in Wedding Crashers. Owen Wilson takes the mic to make a toast in a scene from the movie Wedding Crashers. 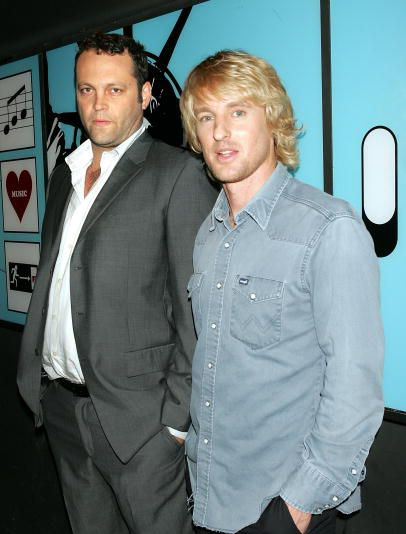 Vince Vaughn and Owen Wilson attend the New York premiere of New Line Cinema’s Wedding Crashers. 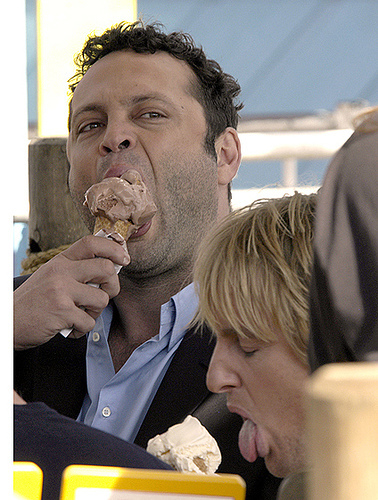 Actors Vince Vaughn and Owen Wilson eat ice cream cones. Vince has chocolate and Owen has vanilla. Vince Vaughn and Owen Wilson joke around with their co-stars at New York Wedding Crashers premiere. The film met much success in the box office. 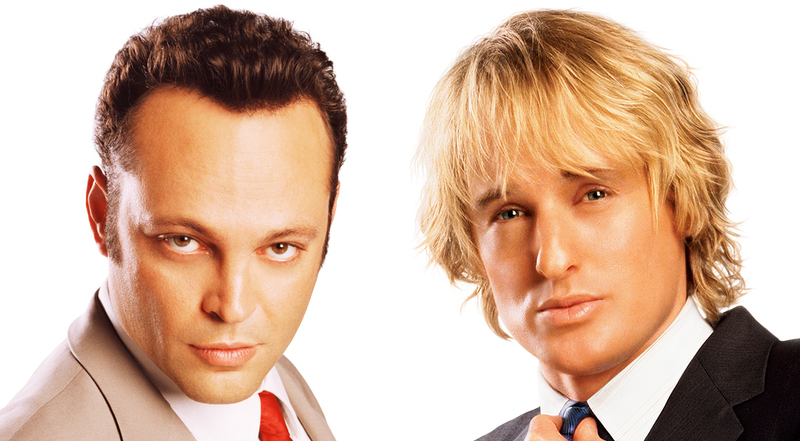 Vince Vaughn and Owen Wilson in an image from the promotional posters and other advertisements for the movie Wedding Crashers. 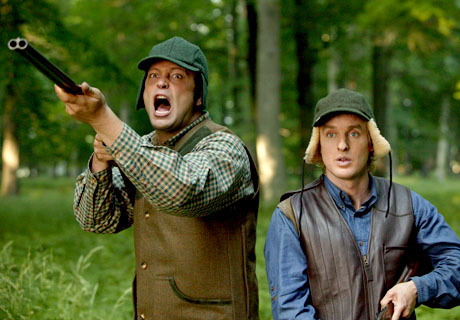 Owen Wilson and Vince Vaughn’s characters John Beckwith and Jeremy Grey go hunting in a scene from the movie Wedding Crashers. Owen Wilson and Vince Vaughn’s womanizing characters try to take advantage of women who are in mood for love by crashing weddings. 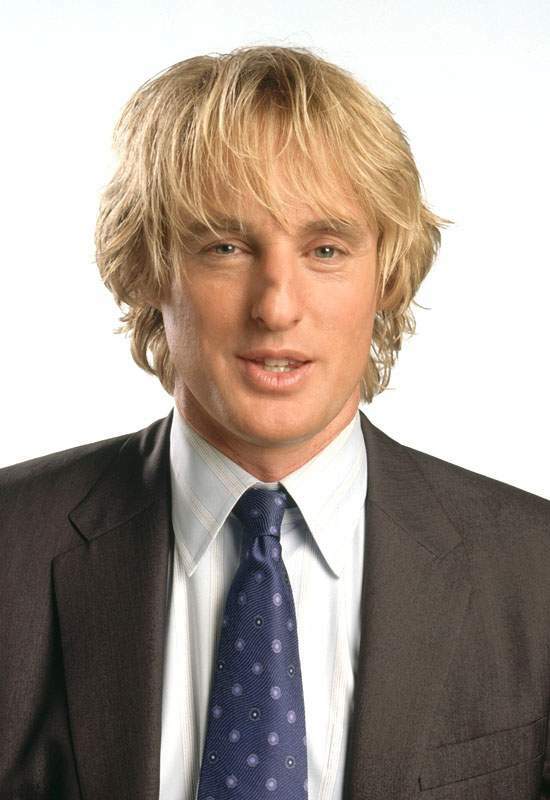 Owen Wilson plays John Beckwith in the 2005 film Wedding Crashers. John falls for Claire Cleary, played by Rachel McAdams. 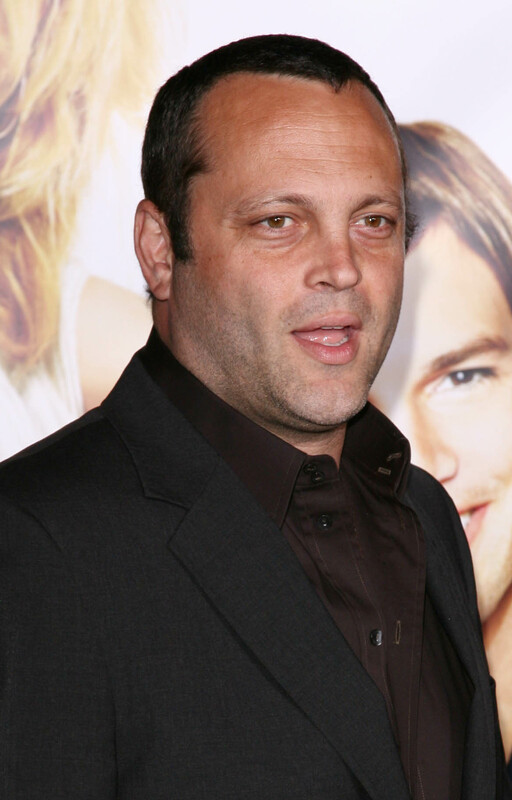 Actor Vince Vaughn plays womanizer Jeremy Grey in Wedding Crashers. 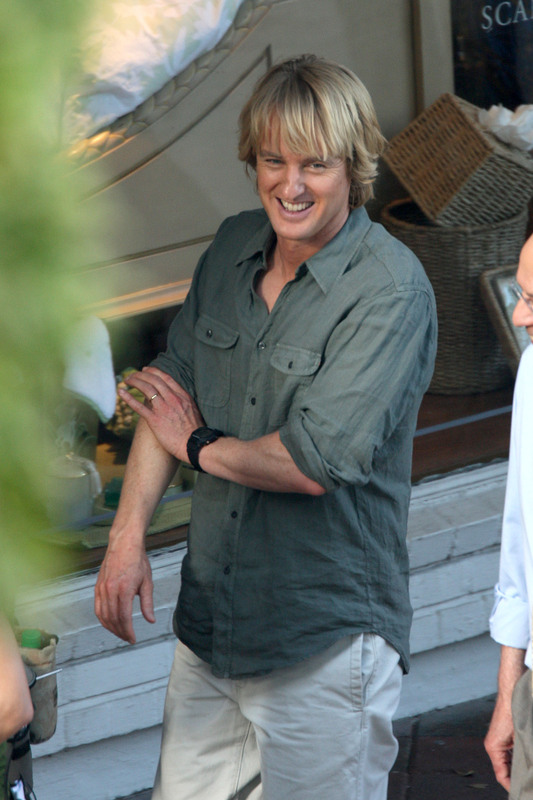 Jeremy along with his pal John Beckwith (Owen Wilson) crash weddings are prey on women who are in the mood for romance. 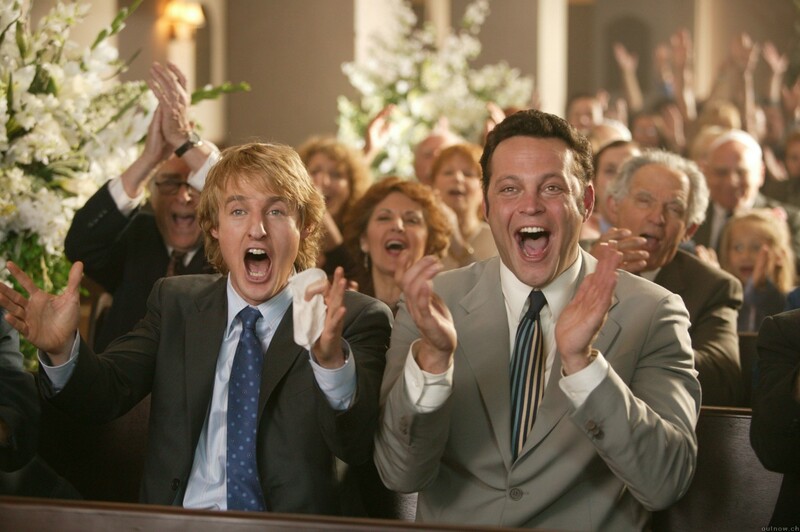 Vince Vaughn and Owen Wilson are a hilarious comedy duo in the movie Wedding Crashers. The two have a very good rapport and on screen chemistry that leaves audience laughing. 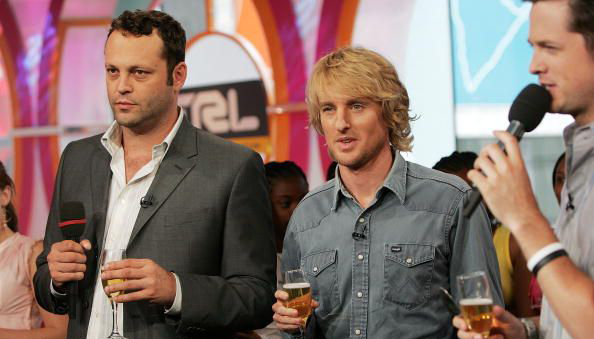 Actors Vince Vaughn and Owen Wilson attended a variety of press events together to promote their film, Wedding Crashers. Here, Vaughn wears a suit while Wilson is much more casual. Owen Wilson and Vince Vaughn stand on the red carpet at the premiere of the comedy movie, Wedding Crashers. The two actors wore matching beige suits. Owen Wilson stars as John Grogan in the film Marley & Me. The movie is about a man and his dog, as well as about his relationship with his wife, played by Jennifer Aniston. 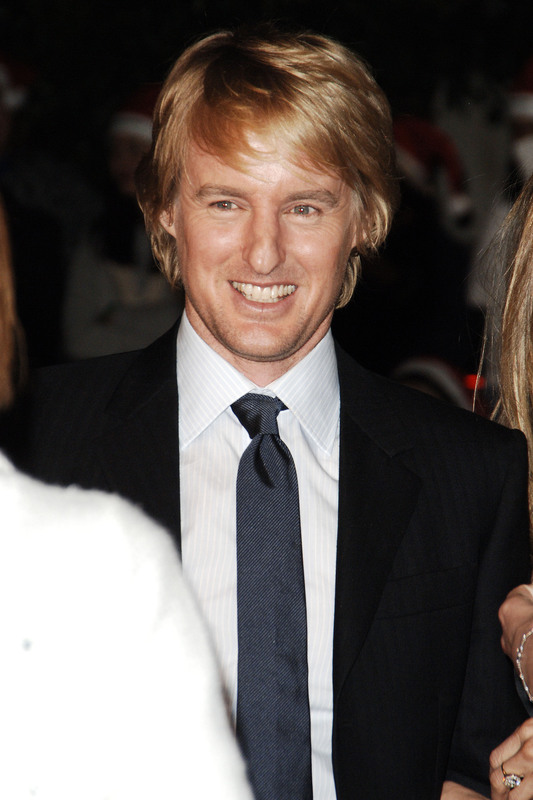 Owen Wilson starred with Jennifer Aniston in the movie, Marley & Me. It’s definitely a dog movie, but it’s a little more than that. Marley & Me is also about the husband and wife relationship between Owen Wilson and Jennifer Aniston’s characters. 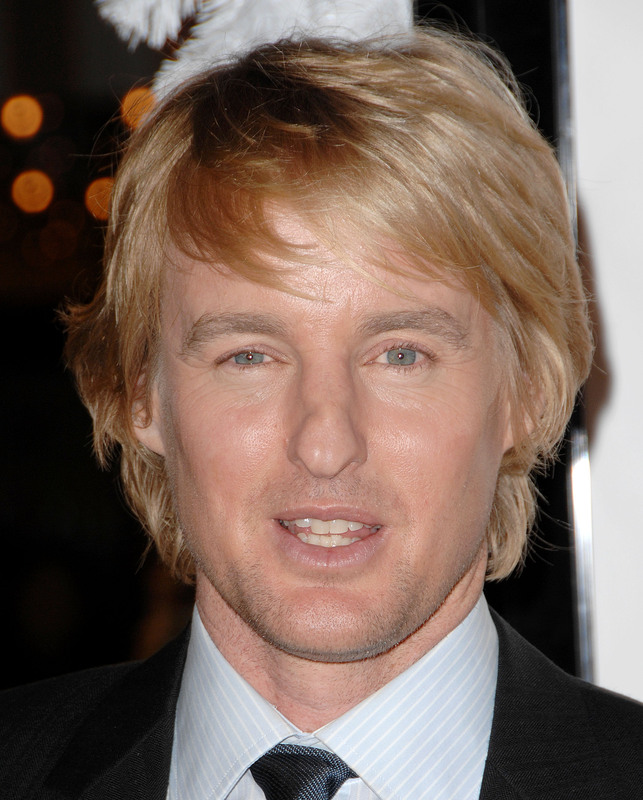 Owen Wilson has starred in a variety of movies in recent years including Wedding Crashers; You, Me and Dupree; Drillbit Taylor; and Marley & Me. 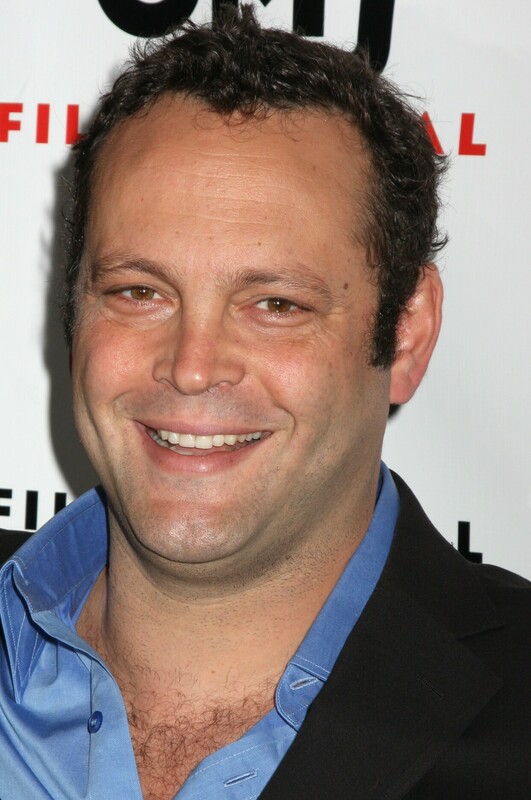 Vince Vaughn attended the Hollywood Premiere of “Vince Vaughn’s Wild West Comedy Show” presented by Picturehouse. 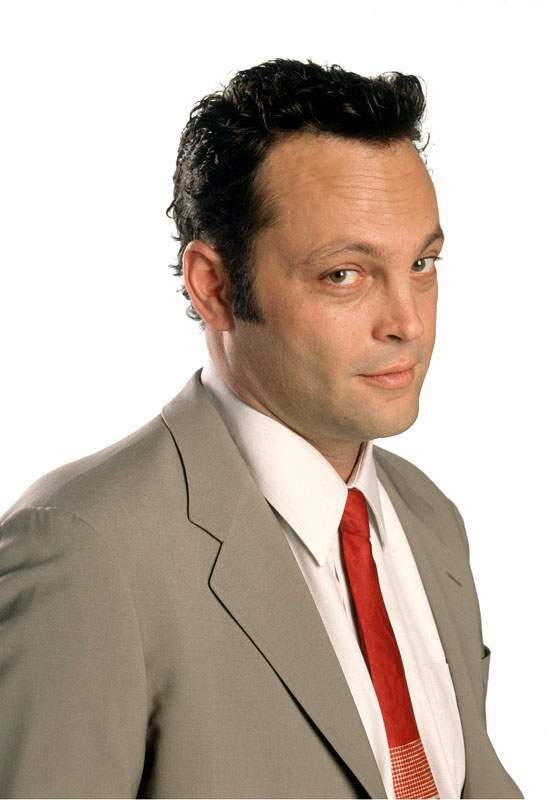 Vince Vaughn has starred in dozens of movies, both dramas and comedies alike. In recent years, his biggest success was in the 2005 comedy, Wedding Crashers in which he played the womanizing Jeremy Grey. 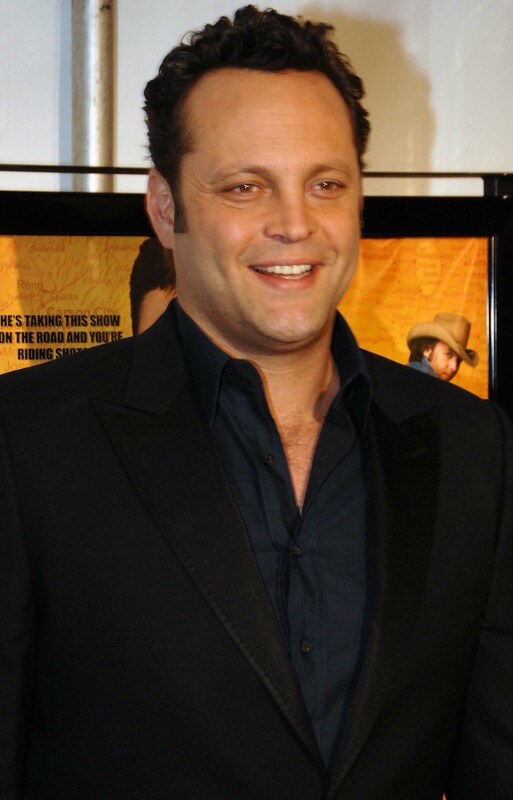 Vince Vaughn starred with Owen Wilson in the 2005 hit comedy movie, Wedding Crashers. Vaughn has been in over two dozen movies since 2000.